Preet Kaur Gill, the Member of Parliament for Edgbaston, was thrilled to learn that two good causes in the constituency have received a welcome funding boost thanks to players of People’s Postcode Lottery. Focus Birmingham and Start Again Project were recently awarded £9,950 and £2,000 respectively from the lottery’s community programmes trusts, a series of three grant giving charities funded entirely by players of People’s Postcode Lottery. The funding will enable the organisations to run fantastic projects in Birmingham, Edgbaston. 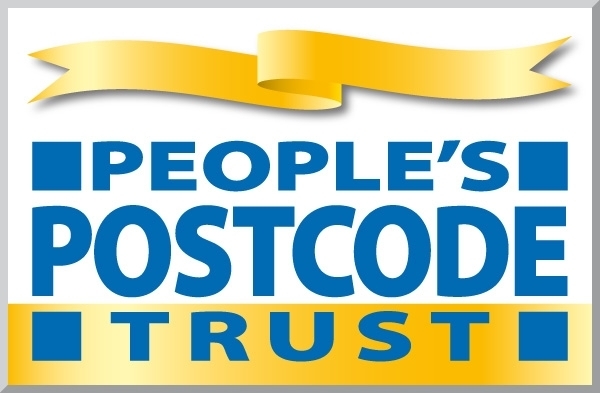 Since the beginning of the year, over £3.3milllion has been distributed to over 350 grassroots projects operating across Great Britain through People’s Postcode Lottery’s three community programmes trusts’ which are; Postcode Local Trust, Postcode Community Trust and People’s Postcode Trust.